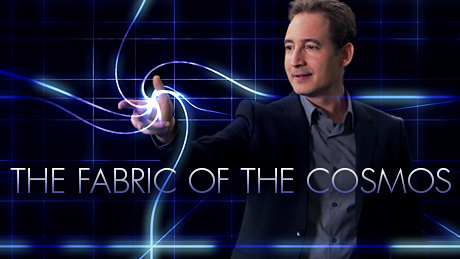 Acclaimed physicist Brian Greene presents, The Fabric of the Cosmos, an amazing 4-part Nova series that tries to explain modern physics for the layman, starting from Einstein's special relativity theory and up to quantum mechanics and the super string theory. The Fabric of the Cosmos. Source. The series is available to watch for free at PBS Nova.